But, for the most part, these were one-offs — a single nutty tweet amid Trump’s usual daily mix of propaganda and mistruth. Never before — or at least not as far back as I can remember — have we seen such a sustained day of wildness and wackiness from Trump. Which is saying something. 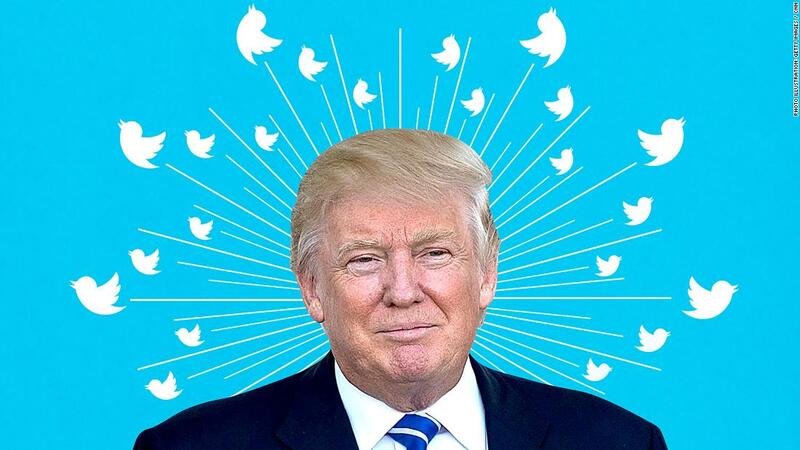 Because Trump has long turned to Twitter as his preferred method of communicating — with his supporters, with the media and with the country. And Twitter — I’ve long argued — is where the truest form of Trump comes out. It’s his Twitter feed — not official White House statements or signing ceremonies — where we find out what is on Trump’s mind and what he really thinks about his presidency and the world. Trump’s critics questioning his decision-making — or mental heath — isn’t all that new. What was new, however, was that the White House felt the need to mobilize some of its most senior officials to push back on the idea that Trump was slipping mentally. When, in the space of 24 hours, two of the top officials in the White House are going public to claim that the President isn’t a) crazy b) a white supremacist or c) anti-Muslim, you know Trump is going through a very rough patch. And, as with many of Trump’s problems, this latest series is self-created. His willingness to take to Twitter to air grievances, promote conspiracy theories and, well, just riff rightly raises questions in the mind of any thinking person about how he thinks, what he cares about and how all of that impacts his leadership of the country. If Trump’s Sunday on Twitter doesn’t raise some concerns for you, you aren’t paying close enough attention.